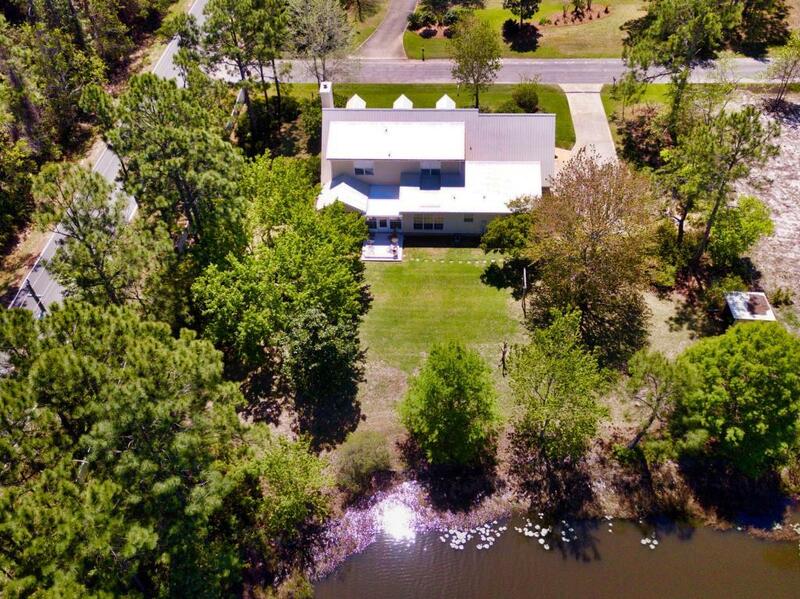 Lakefront 1/2 Acre Corner Lot between 30A and Hwy. 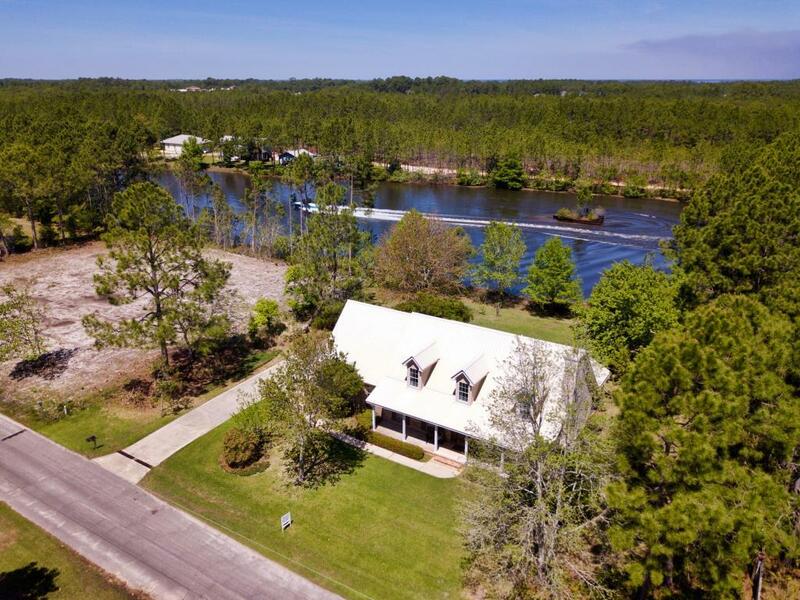 98 in small private subdivision and Located on Shortline Lake, home to world renowned Cory Pickos Waterski and Wakeboard School. 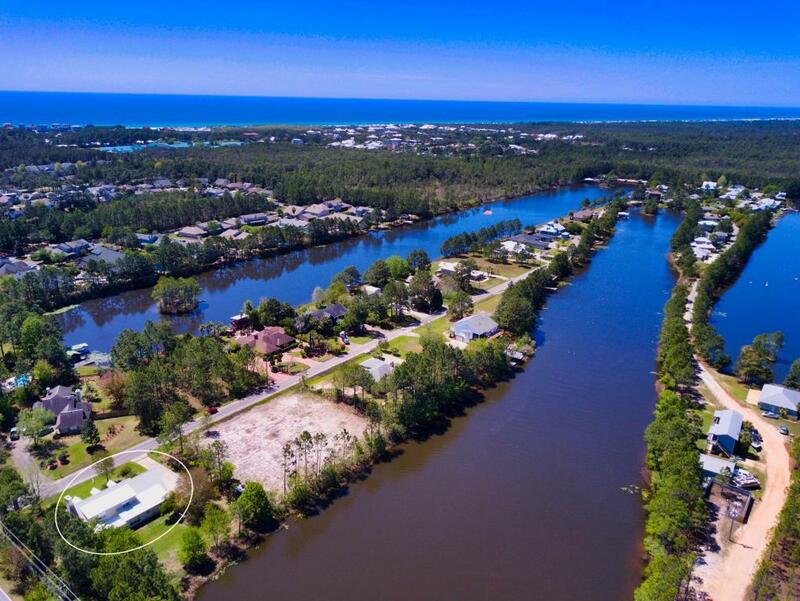 Only minutes from beaches of 30A, restaurants, shopping, and all that South Walton has to offer. This two story house had renovations in 2013: new metal roof, kitchen and bath updates, tile flooring, and 2014 new AC/Heat. 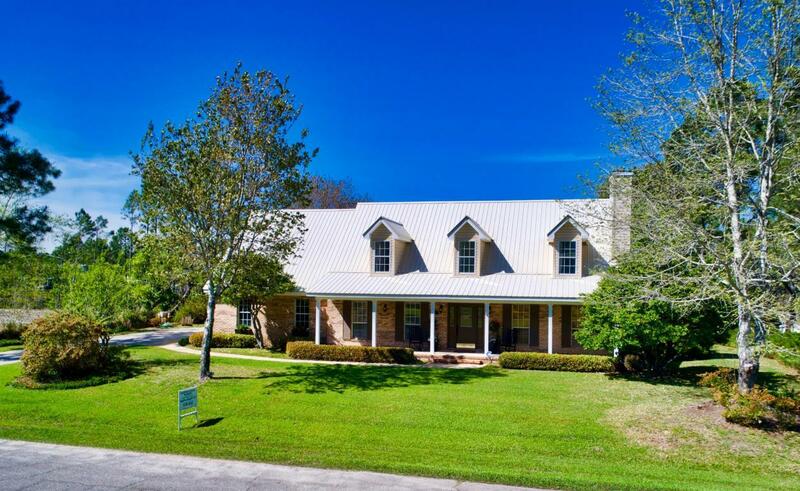 It features a first floor master bedroom, open area of den and kitchen, large workshop off garage, bonus room on second floor, and large attic with flooring for storage and entry from second floor. Weekly and Monthly Rentals.